This is a woodland course with gentle undulations. The front 9 is more fun to play than the back 9 because the front 9 varies greatly while the back 9 is a little monotonous. Many greens slope from back to front. A slight dogleg to the left. The tee shot is gently downhill. A bunker on the left corner is reachable 220 yards off the tee and a carry of 250 yards is needed to clear it. A par 3 with beautiful Japanese larches behind the deep and narrow　green。 Bunkers in front of the green is in play. A straight, relatively short par 4. It looks easy at first as it isn’t long but it is if fact a tough hole. Both sides of the fairway are protected by pine trees, so if the tee shot is errant, even if a little, one wouldn’t be able to aim the green on the next shot. This tight hole is commonly called “a corridor of pine trees”. The second shot is uphill. A large bunker protecting the front right of the green should be avoided as it is deep. This hole not only is challenging but also offers scenic pine trees. The hole doglegs almost 90 degrees to the right around a pond. For a long hitter, the green is reachable in 2. The second is slightly uphill. To drive over the water, which reduces the overall yardages, a carry of 235 yards is needed. Most pros drive over the trees on the right side of the pond. A long & challenging par 3. The green is elevated. 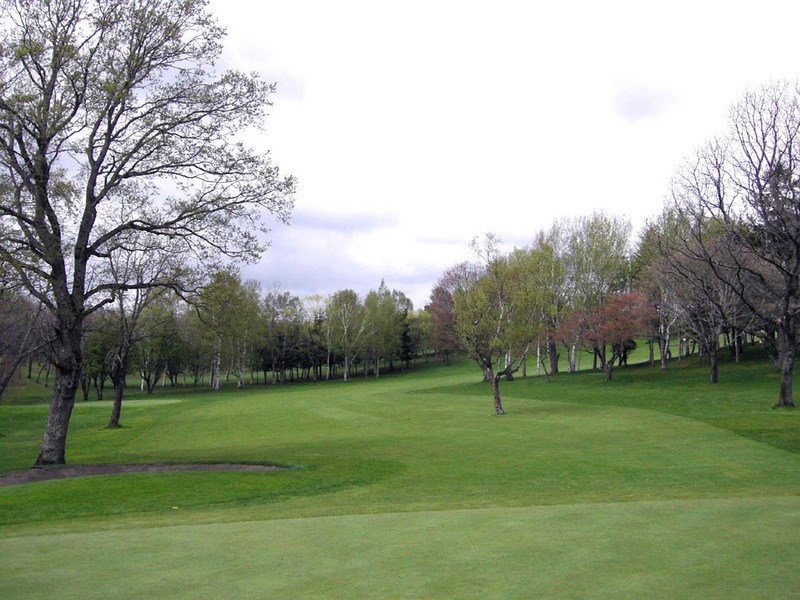 A slightly downhill, long par 3, which is surrounded by trees. The green has complex undulations. A sharp dogleg to the right. A carry of 200 yards is needed to clear a pond on the right. The second shot is uphill. A signature hole. The hole begins with straight & moderate downhill followed by a 90 degree dogleg to the left from 135 yards in front of the green. You should hit the right side of the fairway on the second shot to have a clear view to the green on the third shot: if left, you can’t aim the green on the next shot. Pros try to reach the green over left trees on the second shot, but if they hit the shot thin, the ball will be in the trees. It is a 40-minitue drive from Sapporo City as well as the New Chitose Airport. 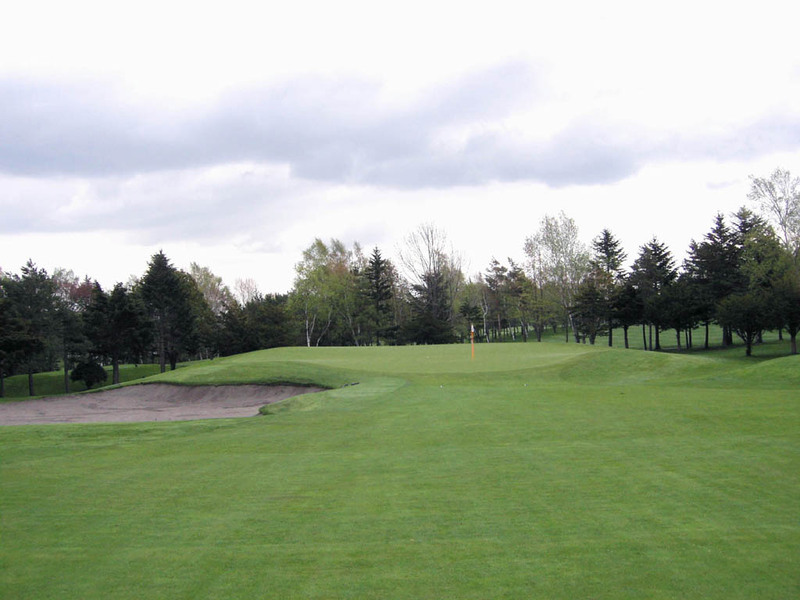 Sapporo GC has 2 courses this Wattsu Course and the Yuni Course. The 2 courses are distant but designed by the same course architect. Sauna is available. Visitors principally need to be introduced or accompanied by a member. It seems in general that the longest tees are only used for club competitions. However, there is a chance to play from the back tees if 9 or below handicap certificates are shown to caddie master. I successfully played from the 7063 yards long black tees. The course was awarded 34th place in 2002’s Japanese golf course rankings sponsored by Japan Golf Classic Magazine. The other great courses in Japan designed by Seiichi Inoue are Oarai CC, Takanodai CC, Ryugasaki CC, Otone CC, Kasumigaseki CC – West Course, Katsuragi GC, Ibusuki GC, and Ibaragi CC - West Course, etc. He also designed TAT Filipinas GC in the Philippines. 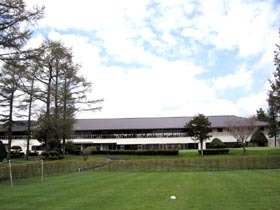 Among top 100 Japanese golf course rankings, Seiichi Inoue has the most with 17. Second is Robert Trent Jones Jr. (10), third is Jack Nicklaus (7), and fourth is Osamu Ueda (6).